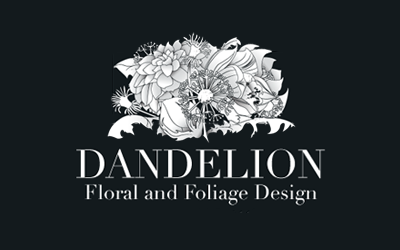 Let the qualified floral designers at Dandelion arrange beautiful, market fresh flowers for any occasion. We love nothing more than creating beautiful arrangements for birthdays, weddings, corporate arrangements, new babies and functions. Come in and spoil your senses!